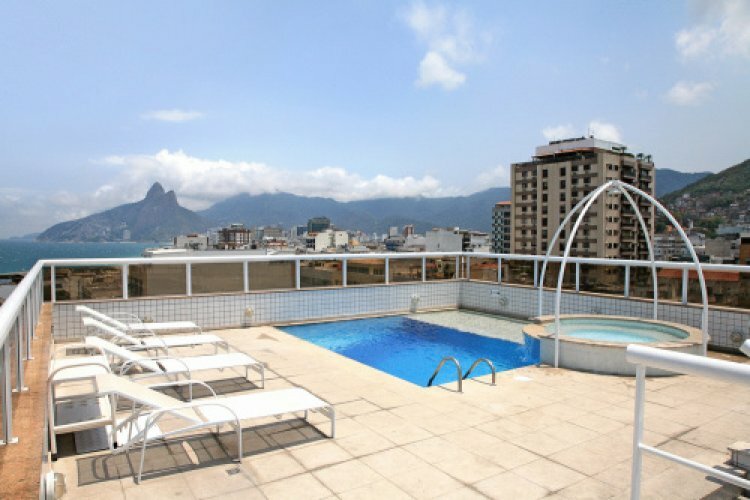 Atlantis Copacabana hotel is located centrally in the thriving city of Rio de Janeiro. Set in the bustling capital city, Atlantis Copacabana is between Copacabana and Ipanema. Copacabana and Ipanema are popular neighbourhoods in Rio de Janeiro, world renowned for its beautiful stretch of beach and idyllic views of the Atlantic Ocean. 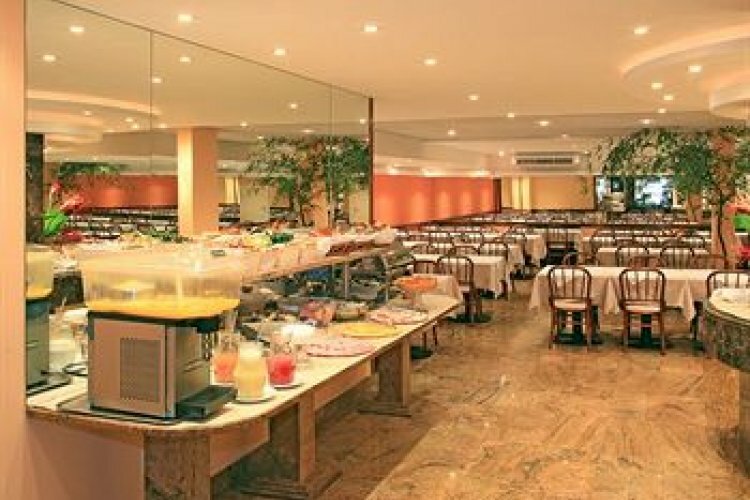 Atlantis Copacabana is an ideal hotel to stay in for close vicinity to many restaurants, shops and entertainment. 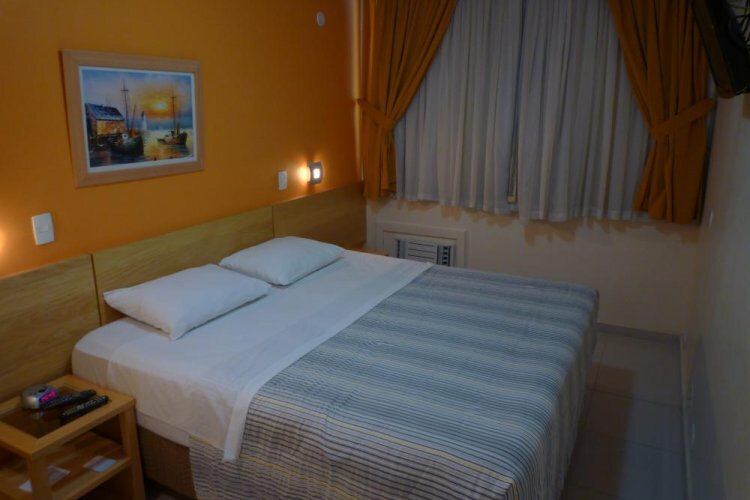 There are 86 rooms at the hotel ranging from Standard Rooms or Superior Rooms with either ocean or garden views. Each room offers ensuite bathroom, minibar, 24 hour room service and other amenities to make your stay comfortable. Enjoy the delicious buffet breakfast with a selection of foods such as pastries, breads, fruits and freshly prepared coffee and juices served daily. For views of the Atlantic Ocean and cityscape, look no further than the hotel's terrace and rooftop pool. Unwind poolside on a sun lounger taking in the views whilst sipping on freshly made cocktails. "A fabulous 33 degrees most days"
"Rio not as good as expected but probably saw more sights instead of sitting on a beach." "Good , 2 days of rain in 1 week but this was expected"
"Weather was good on the whole considering its their winter." "temperatures very warm to hot but never too extreme or too humid. Hardly any rain." "the weather was okay very hot some days."